You’ve spent your entire Halloween budget on decorations, costumes and candy. Now, you want a new game to plan on Halloween night. What are you going to do? Every one of these games is completely free: no micro-transactions or “pro” versions in sight. You won’t even need a Steam account. From Pig Farmer Games (now, Puppet Combo), this game takes its inspiration from John Carpenter’s Halloween. It’s a cold autumn night in Monroe, WA and Sarah’s got no wheels and no plans, except for watching some old horror movies on TV. She gets a last minute call from the Johnsons (who saw her ad at the grocery store) to babysit their son Billy. Hoping to get $30 closer to buying a motorcycle, she gets a ride from her Mom to their house on the outskirts of town. Little does she know a simple night of babysitting will turn into an unspeakable nightmare. A 2D retro platformer from Ben Allen. Explore the colorful underground as an agile skeleton. Backflip to reach higher ledges, roll your skull to get under tight spaces, or dive into the unknown like a true skeleton adventurer to find a way to return to the surface in Skelemania! 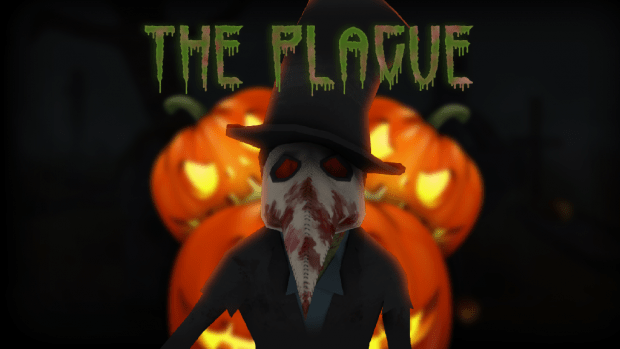 In this horror game from Slothy Games, The Great Plague has hit London. You’re sick and your doctor is insane. Get out of the church and find the graveyard gate before dawn, collecting pumpkins along the way. 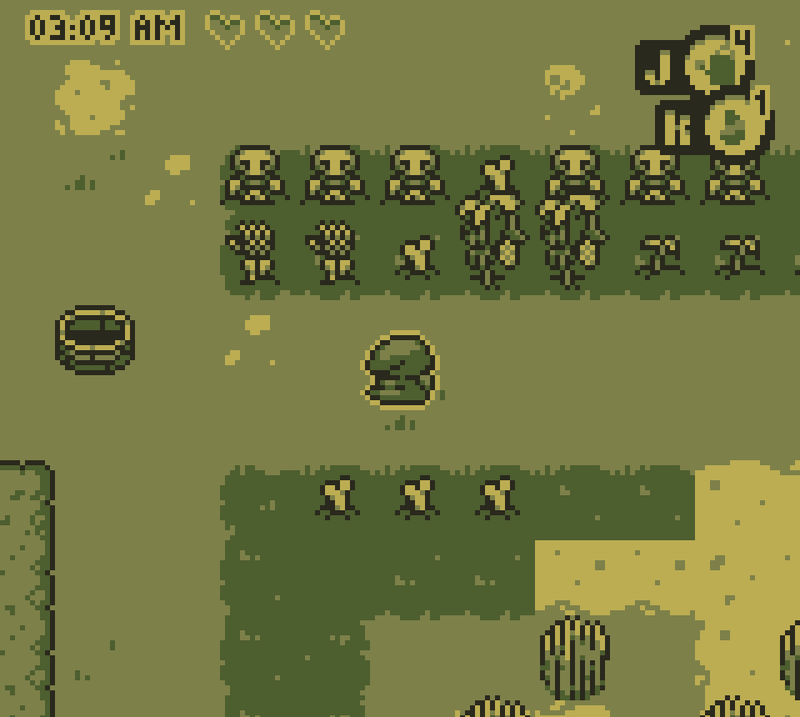 Zelda meets Harvest Moon in this top-down action/adventure/farming sim game from TJ “Kyatt” Cordes. You own a plot of land next to a graveyard, and have to explore the graveyard to find new crops to plant. However, most of these plants are cursed. Keep your scythe ready. 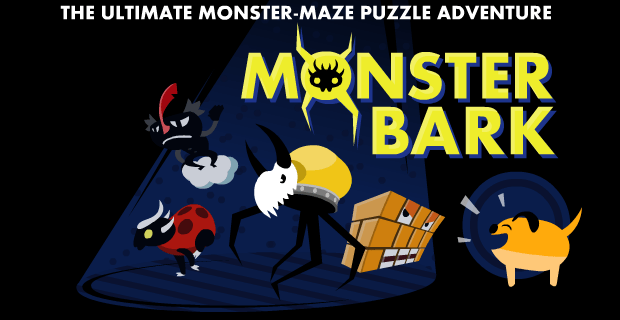 In this strategy puzzle game from SFB Games, Bark the dog has been robbed by monsters. Monsters were always jealous about the great friends and sweet stuff Bark had, so they planned to steal it all from him in the middle of the night. Little do they know that Bark is the most courageous dog there is and he want all of his stuff back. A shoot-em-up game from Froach Club, Potluck the witch holds a big veggie potluck with all her witch friends. The Demon King comes and takes their feast. It’s up to Potluck to teach him a lesson. This single button game from Austin East is essentially Flappy Witch. Avoid the ghosts and the clouds while collecting the candy. Mac + PC versions coming soon. 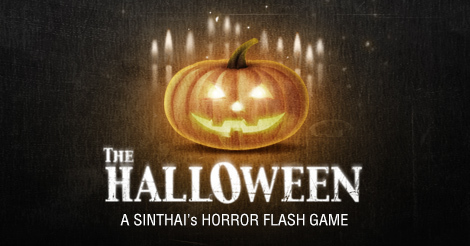 A point and click flash experience from Sin Thai Studio, the makers of The House (1&2). This is very short, but you could always play both sections of the House afterward. Please note, these games are very heavy on jump scares. First Kiss at the Spooky Soiree is a visual novel from Nami. You play as Marzipan, a light witch who’s gone her whole life without kissing anyone–until tonight! What game will you be playing this All Hallow’s Eve? Tell us about it in the comments or over social media.